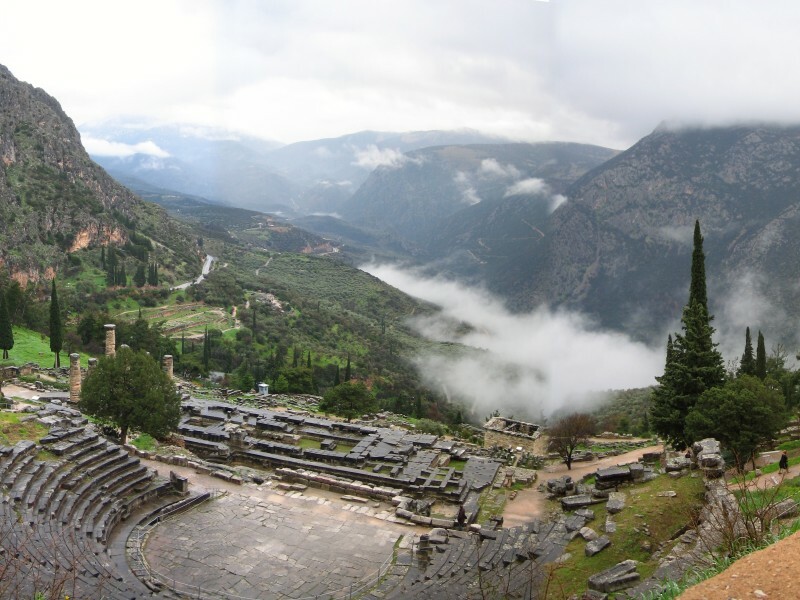 Visit the archaeological site of Delphi, considered the center of the world in Ancient Greece. Afternoon at leisure. Dinner and overnight. 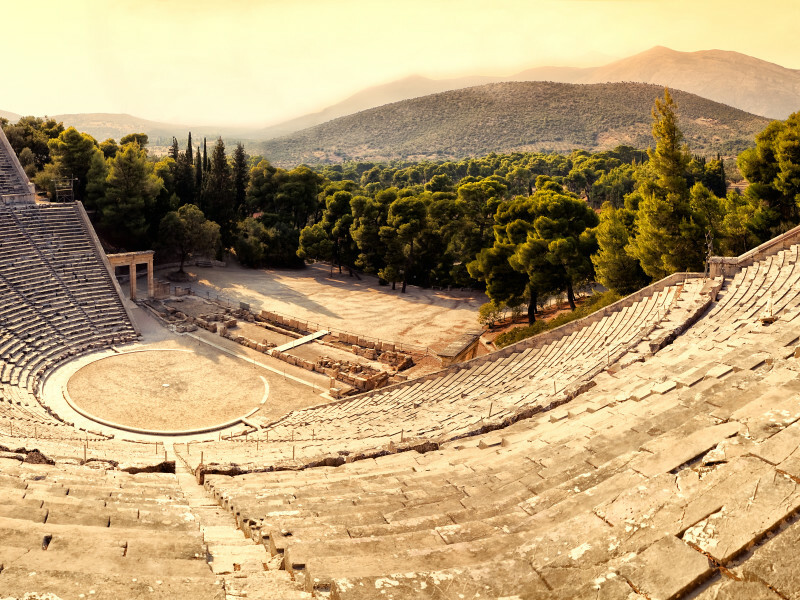 Visit the archaeological sights of Mycenae and the ancient theatre of Epidaurus. 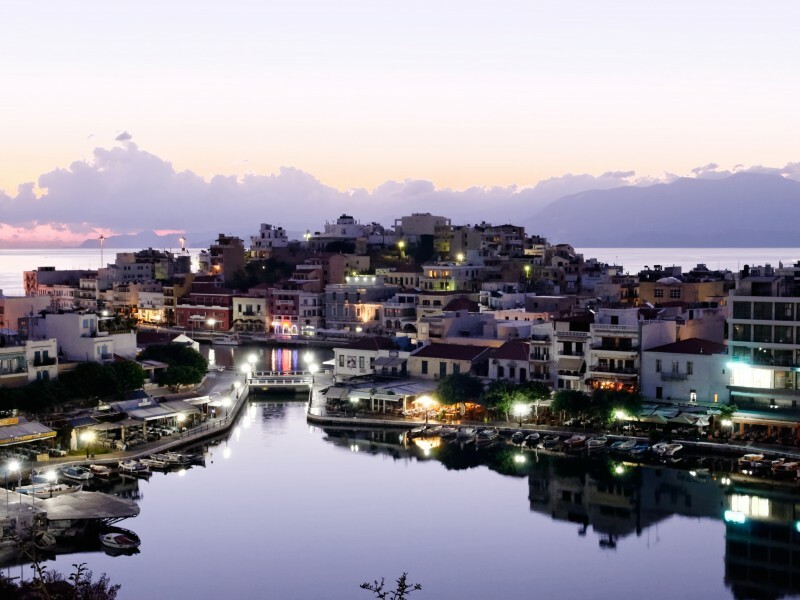 Spend 7 days exploring the mythical monuments of Greek mainland.